Reveries Reviews – Page 2 – We've moved to kellynroth.blog! Hannah and her husband, Elkanah, share a deep and abiding love, for each other, for their God, and for his tabernacle at Shiloh. Greatly disturbed by the corruption of the priests, they long for restoration and pray for a deliverer. But nothing changes as the years pass. Years that also reveal Hannah to be barren. Pressured by his family to take another wife, Elkanah marries Peninnah, who quickly begins to bear children. Disgraced and taunted by her husband’s new wife, Hannah turns again to prayers that seem doomed to go unanswered. Do her devotion and kindness in the face of Peninnah’s cruelty count for nothing? Why does God remain silent and indifferent to her pleas? 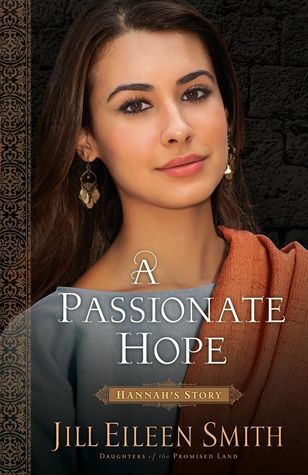 Travel back to the dusty streets of Shiloh with an expert guide as Jill Eileen Smith brings to life a beloved story of hope, patience, and deliverance that shows that even the most broken of relationships can be restored. Setting: Etraea and Kyraenea, both countries in a made-up world. Non-magical. 19-year-old Lula is bookish and shy. She longs for a husband and children of her own, but gives up that dream to become a missionary. Lula never imagined the life of hair-raising adventure that awaits her. Nor does she expect to meet the most thrilling adventure of all in the form of a handsome young preacher. Harmon leaves his home in Ohio with only goal in mind—converting Africans to Christ. No one is going to stand in his way. Not even a little brown-eyed slip of a girl with a sweet smile. Young Emely lives in fear of the snake spirits and the witchdoctor who summons them. Then she encounters a pale man who tells her she can be free from fear. Will she find the courage to defy the witchdoctor and grab hold of that freedom? Kosa loses his standing as a Swazi prince due to the conniving of his hateful younger brother. To regain his honor and his father’s respect, he trains hard to become a renowned fighter. 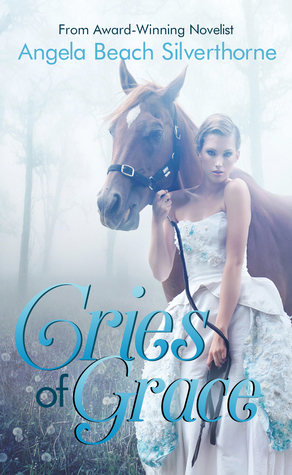 But he discovers that fame and fortune do nothing to bring peace to his tortured soul. 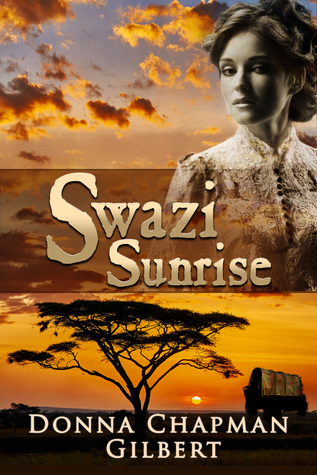 Swazi Sunrise is a safari ride into early 20th century Africa. Its vivid depiction of life in Swaziland and the trials and triumphs of pioneer missionaries makes for a highly satisfying read.